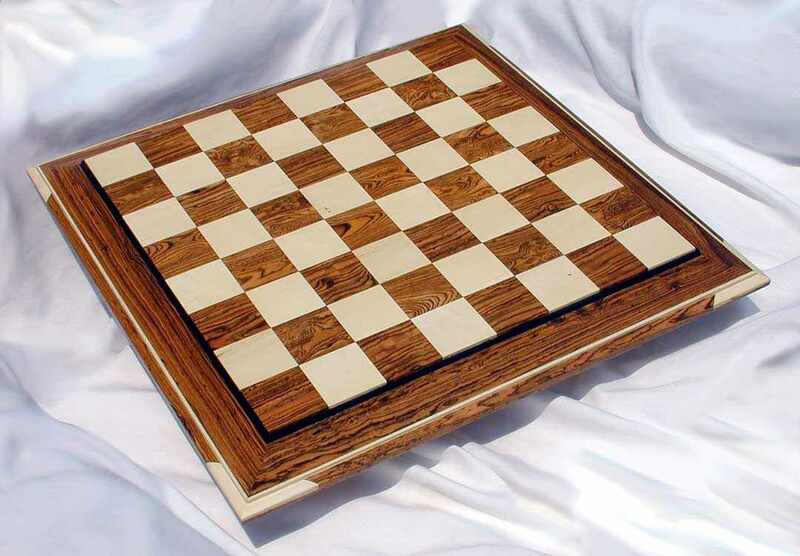 Customize your own legend, in your choice of sizes and wood. 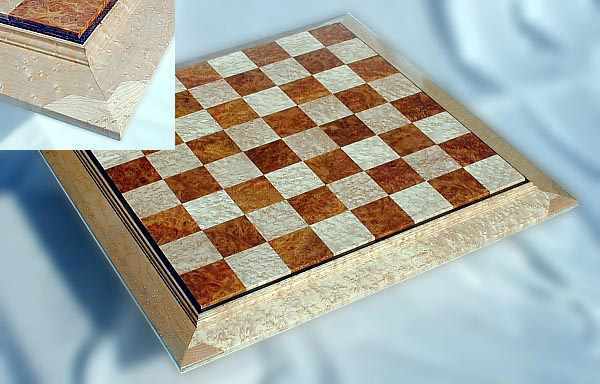 All Signature Contemporary Chessboards are Custom Made at the time of purchase and range in price from $1,000 USD to $4,000 USD. 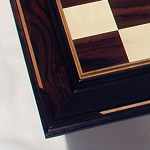 Please allow 6-8 weeks for delivery of your custom masterpieces. 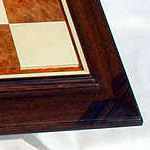 Padauk. 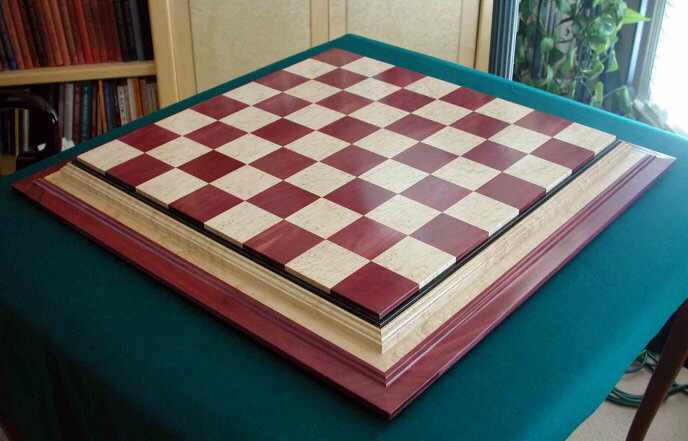 The boards are 1.25" thick. 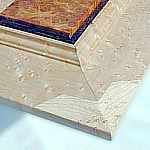 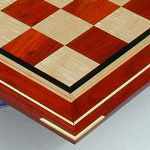 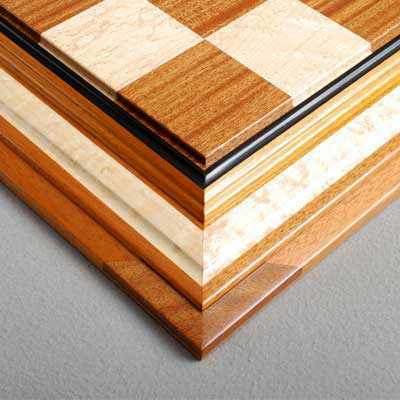 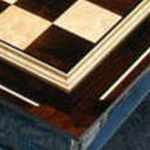 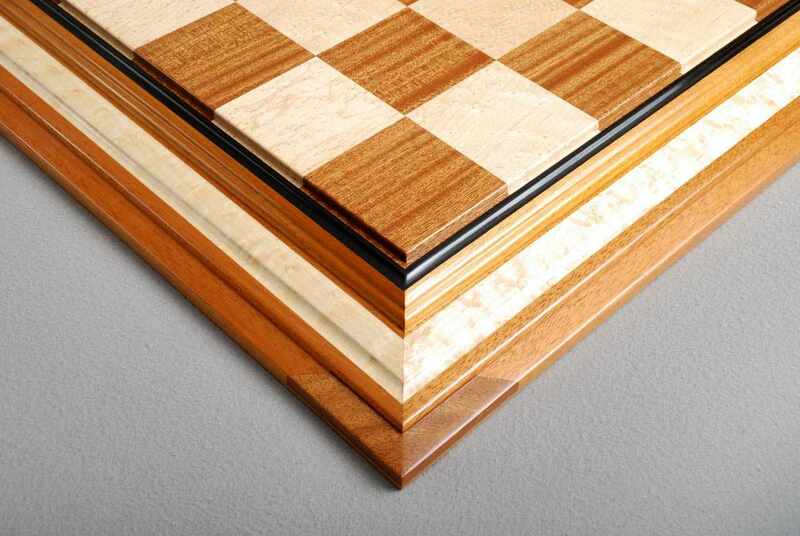 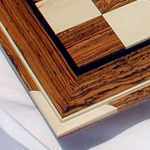 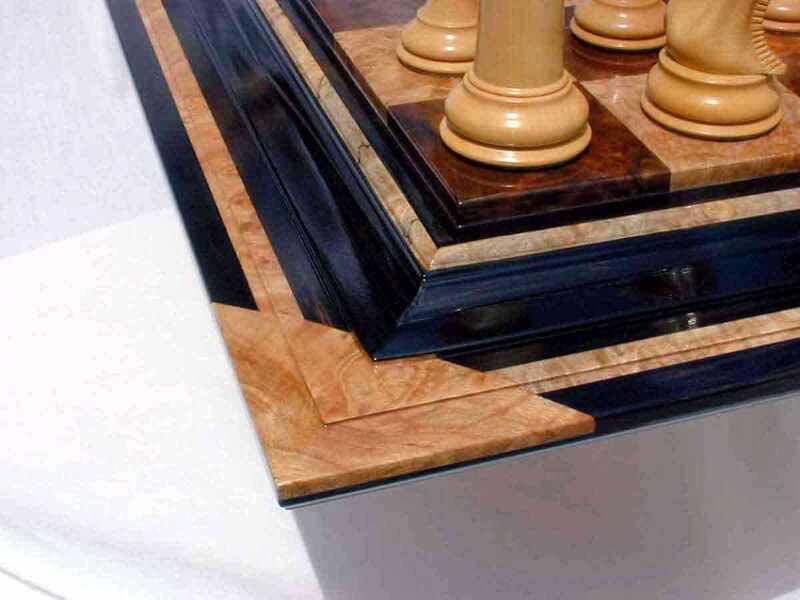 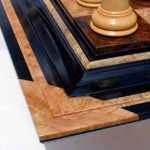 The Contemporary chessboard squares are raised above the frame, with the boards having a rich satin finish. 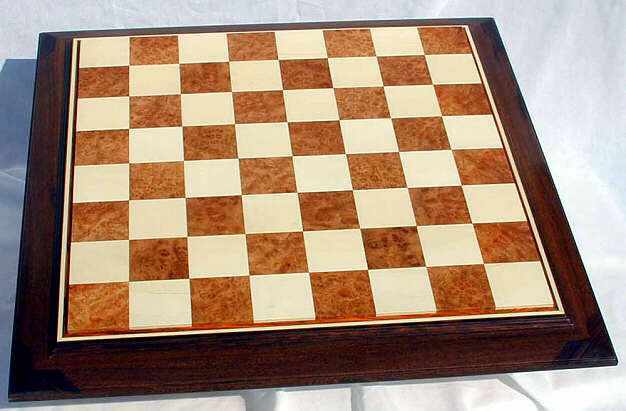 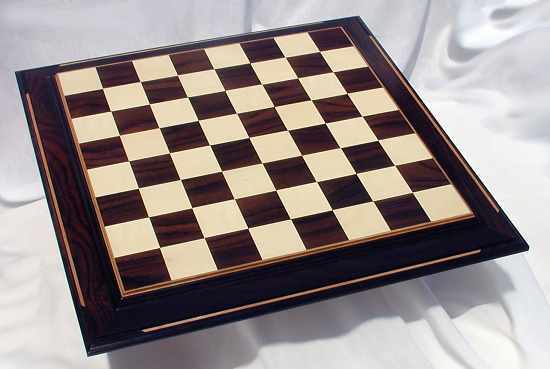 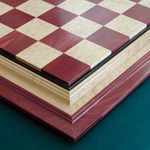 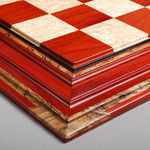 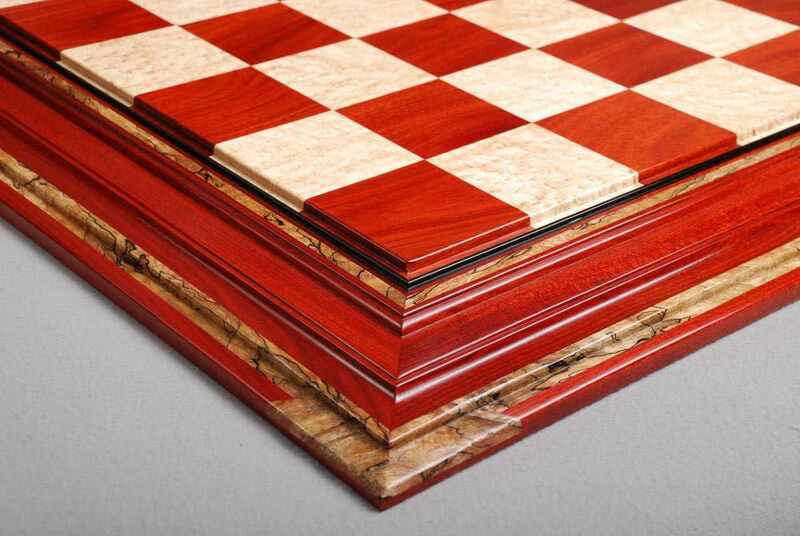 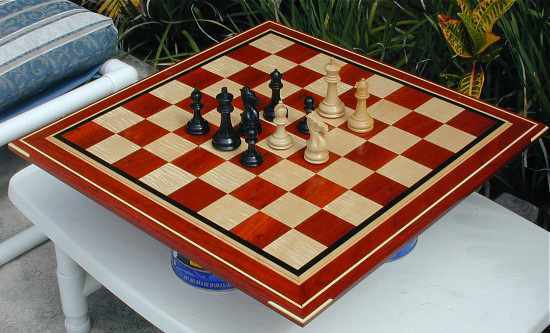 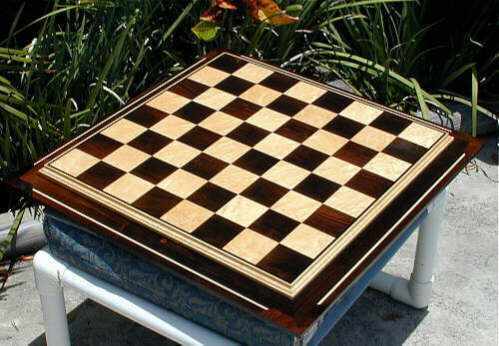 Please contact us or call us at 1.256.858.8070 to learn more or place an order for a custom chess board today!